Sokka is a handsome 2.5 year old husky with bi-eyes – one blue and one brown eye. He is an extremely friendly boy and everyone is his new best friend. He is the father of our puppies, Fez, Isis and Peaches who also recently came into rescue. Sokka is a happy boy, good with dogs and people. All he wants is a home of his own where he can be part of the family knowing that he is there to stay. 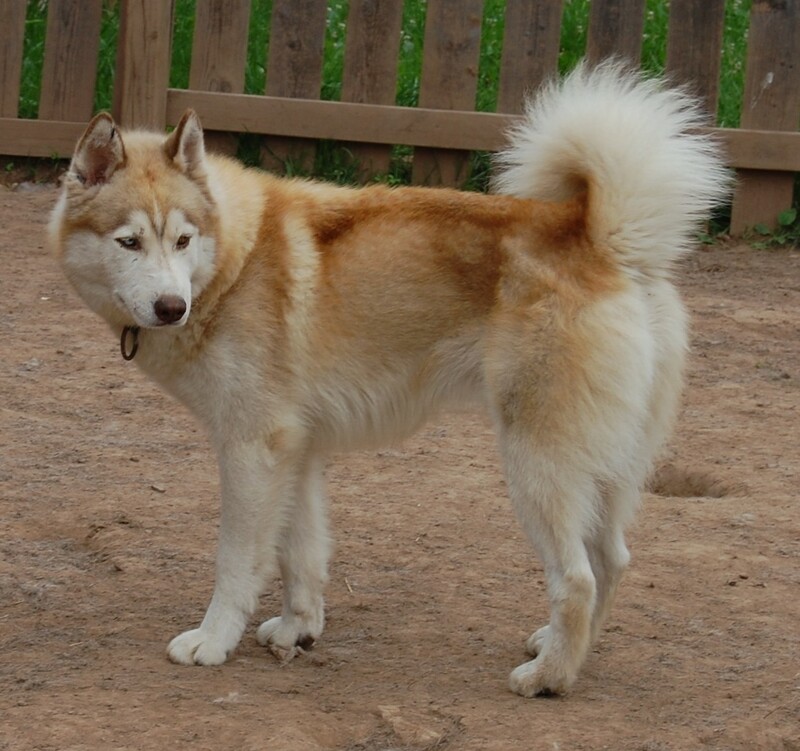 This young husky has a lot of energy and will benefit in a home with another active canine his size or bigger and a sturdy fenced in yard where he can exercise, play and be kept safe and sound. If you are looking for a long term commitment and a new best bud, please ask us about Sokka. The more we get to know him, the more we love him!